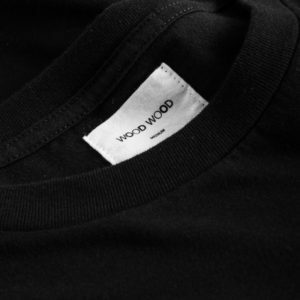 Wood Wood was created back in 2002. 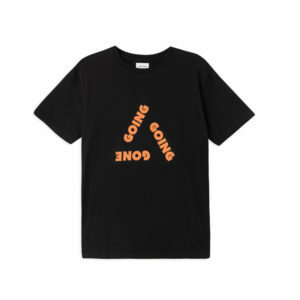 A trio of designers opened a shop in Copenhagen, in which they showcased a small collection of their own graphic prints and a variety of collectable items such as books, clothing, toys and trainers. 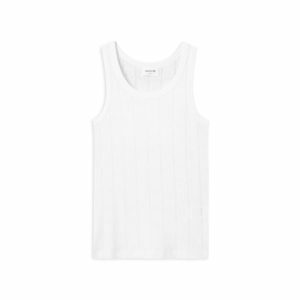 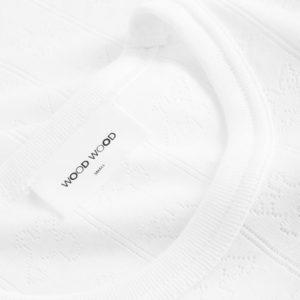 Wood Wood is a brand that emobodies the typically danish blend of underground streetwear & high end clothing, In other words, classic streetwear with a fahionable twist. 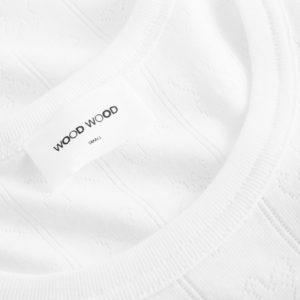 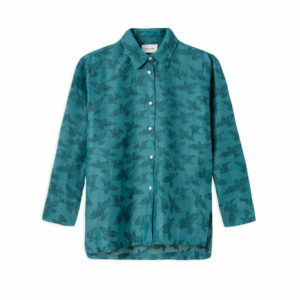 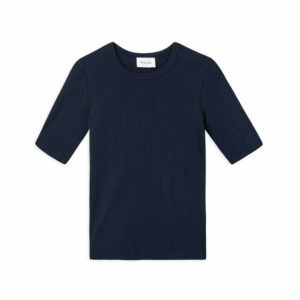 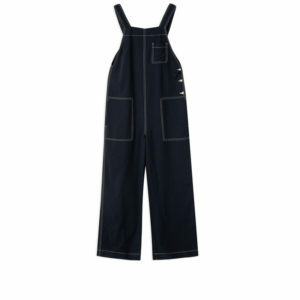 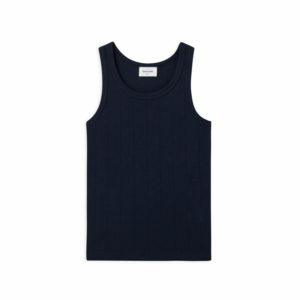 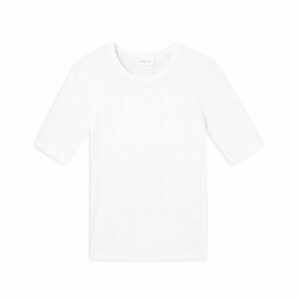 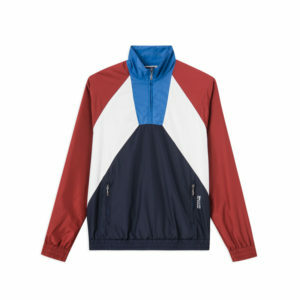 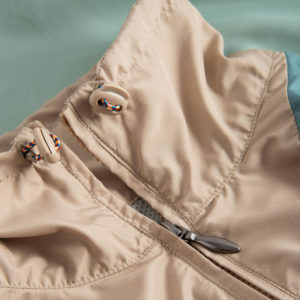 The shop in Copenhagen and Berlin blossomed into a biannual collection. 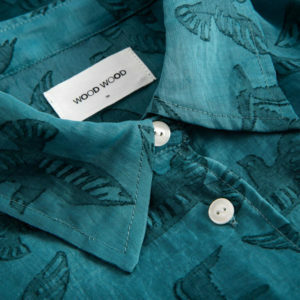 Aside from the clothing collection, Wood Wood is also involved with exhibitions, graphic illustrations, music collaborations as well as their own bicycle racing team. 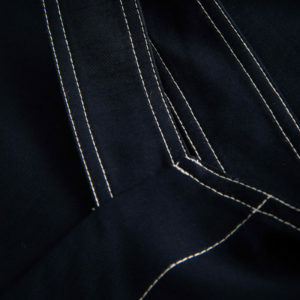 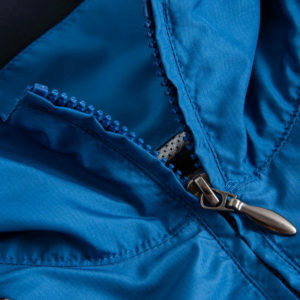 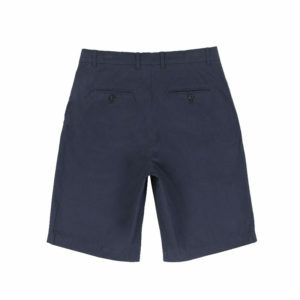 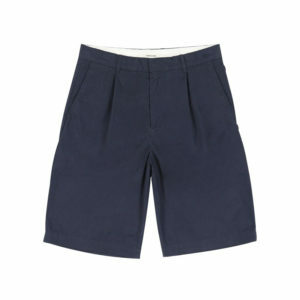 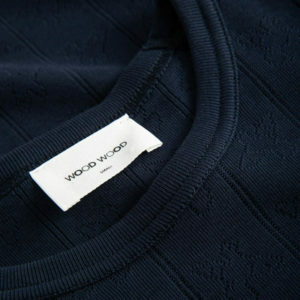 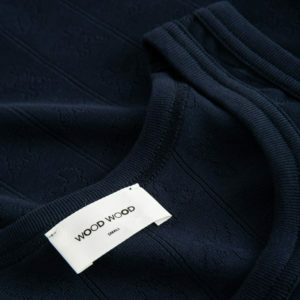 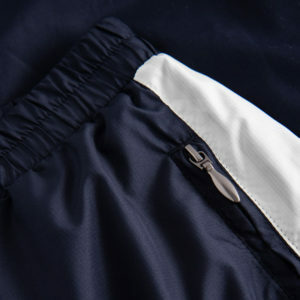 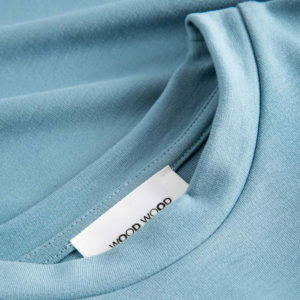 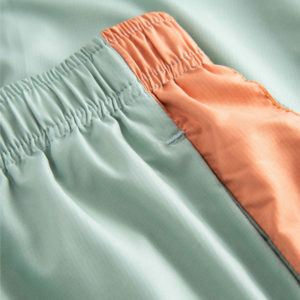 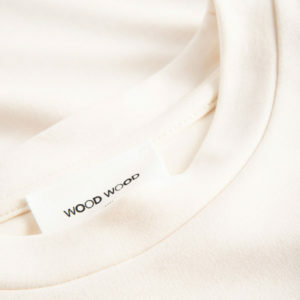 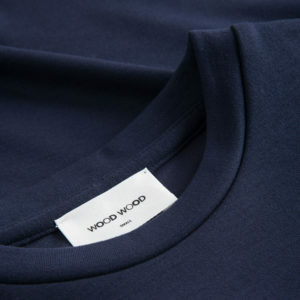 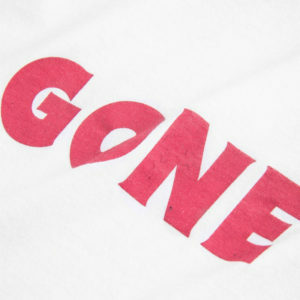 Wood Wood have worked with names such as Adidas, Nike, Maharishi, Penfield, New Balance, Fred Perry, Converse and Arkitip. 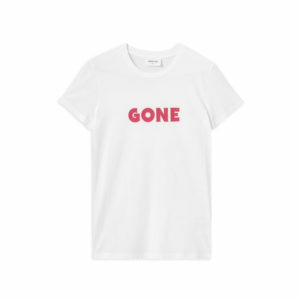 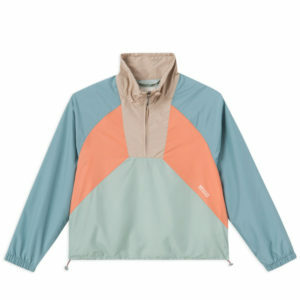 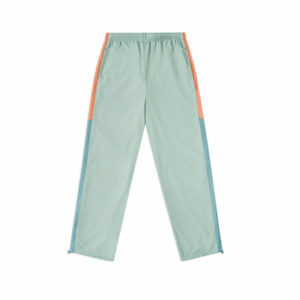 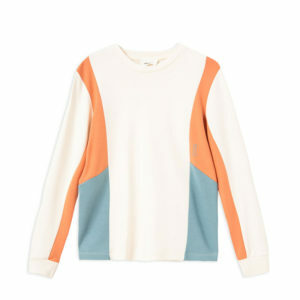 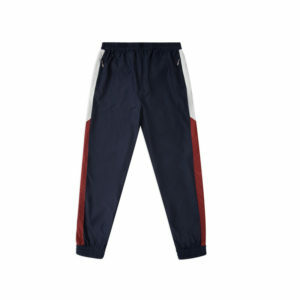 These have certainly influenced the collection which blend perfectly with playful graphics, classic streetwear and high-end fashion into an remarkable collection that gives Scandinavian fashion completely new meaning.